Our Car Service in Las Vegas of Foreign and Domestic cars is a full service automotive repair garage in Las Vegas. We have been servicing and providing worry free Car Repair in Las Vegas on: trucks, vans, and SUV’s and all makes and models Since 1998. We specialize in diagnosing and repairing all automotive problems with unsurpassed technical skill and training. We perform all repairs and regular scheduled maintenance. When it is time for service or Car Service Las Vegas, our staff can get you back on the road quickly. When it is time to get your vehicle’s emissions test, trust your car to true pros. If it happens to not pass, we are highly capable of diagnosing and repairing the problem right then to get you back on the road safely. 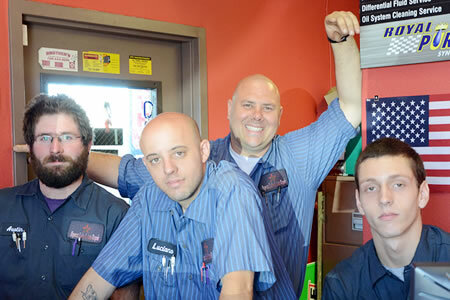 Our car service in Las Vegas is a top Las Vegas car repair shop that loves what we do, and because of this, we put pride, love, and integrity into our work. We are a repair shop in Las Vegas that understands that having character is one of the most basic, yet most important parts of running a successful business. We truly value our customers and strive to consistently provide them with quality service that they can trust and have faith in. Here at Car Service Las Vegas, we know that your car is a part of your family and a major investment. We know this because we feel the same way. 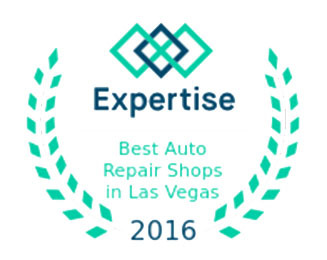 The quality ASE (automotive service excellence) certified technicians here for car service in Las Vegas employ today’s latest automotive technology and are equipped to handle all major and minor repairs on foreign and domestic vehicles.